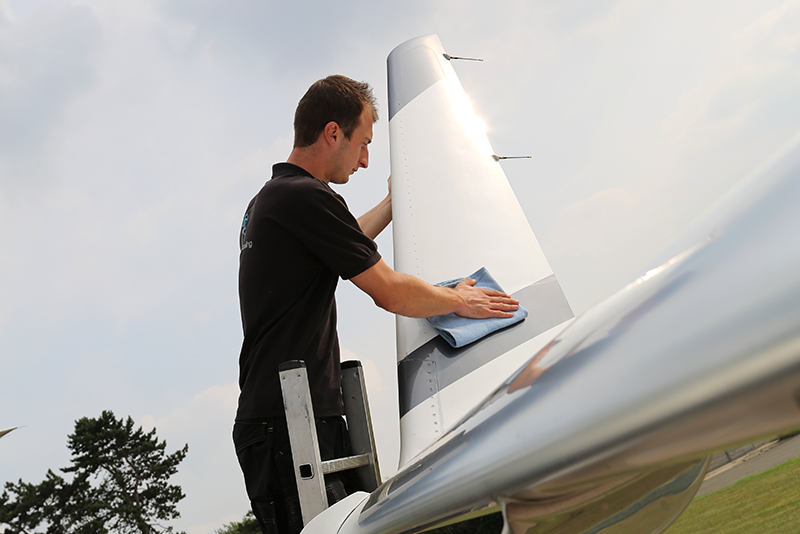 We offer an Aircraft Care Programme. 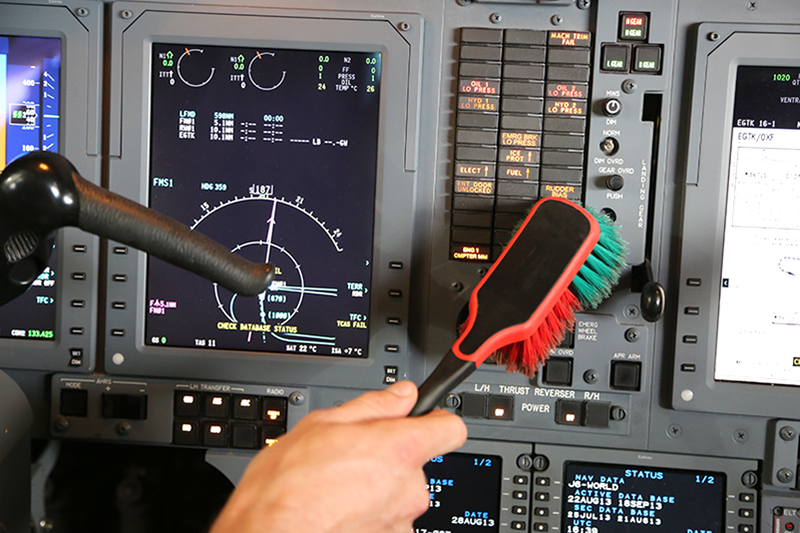 A tailor-made schedule is created for your aircraft to suit your busy flying plans, ensuring everything’s ready for those last minute departures. Insurance is something we take very seriously. Should there ever be an issue, we hold a comprehensive policy with Hayward Aviation, offering peace of mind for Up & Away and its clients. Client insurance packs are available on request. 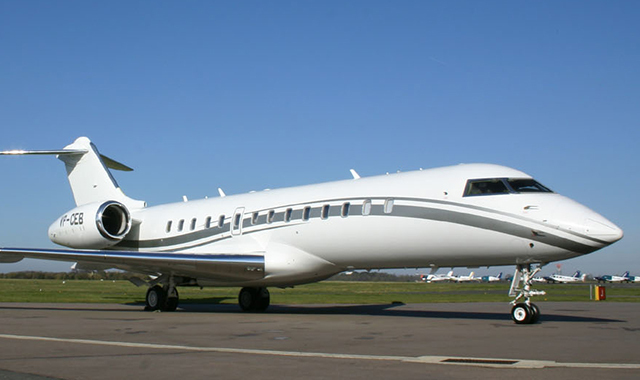 Up & Away work in accordance with aircraft industry governing bodies and guidelines. All staff are trained according to job type, machinery and safety equipment.